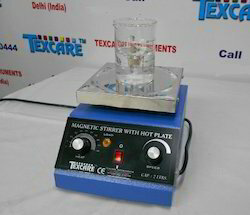 Pioneers in the industry, we offer led mounting hot plate, hot plate with magnetic stirrer, hot plate, hot plate circular, hot plates and smd led mounting hot plate from India. 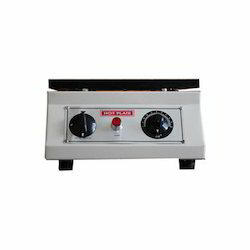 We are the manufacturer of LED Mounting Hot Plate used in manufacturing LED Bulbs, LED Tube Lights, LED Downlights, LED Street Lights SMD and PCBs. 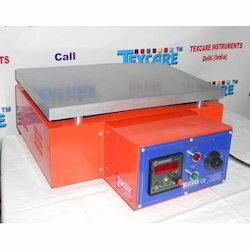 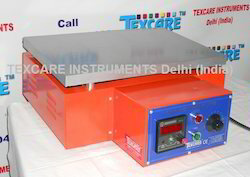 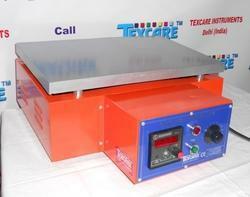 Size of Heating Pan: 6 " x 6"
We are the manufacturer of wide range of Hot plates used for heating in various Industries, Research Institutes, and Laboratory. 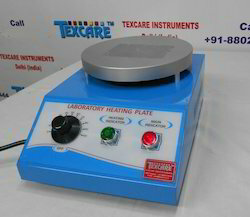 Size of Heating Pan: 6 " x 7"